Have you ever noticed how even the smallest of accessories can have an effect on your overall look? Take for instance a Tie. 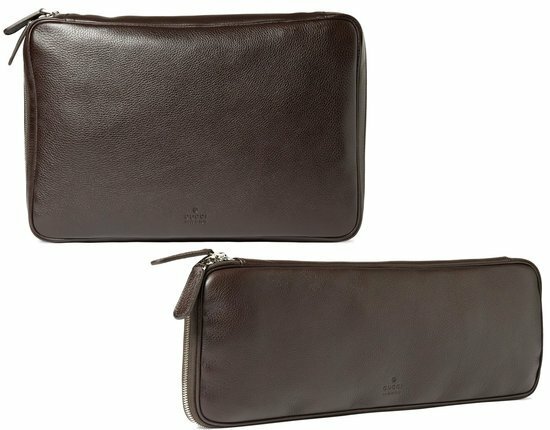 This tiny piece of cloth can transform your look from casual to formal in just one minute. 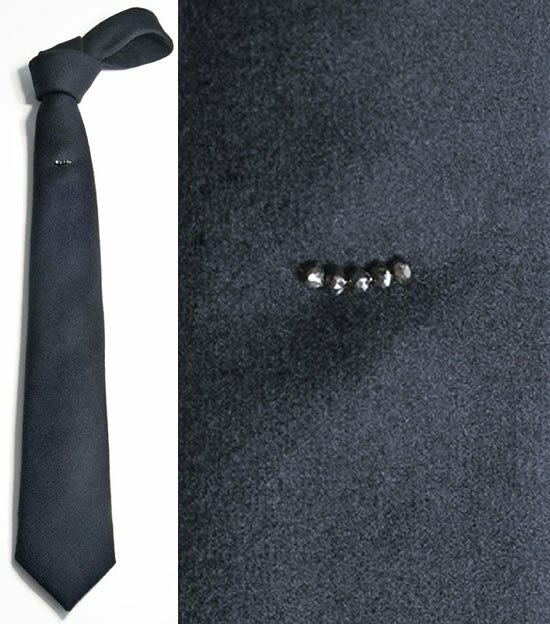 So if you are a man who loves to flaunt this chic accessory at every occasion, the latest collection of exquisite Tie’s from F. Pascal are definitely a must buy. The wide arrays of Tie’s in this collection are so beautiful and classy that you will be spoilt for choice. 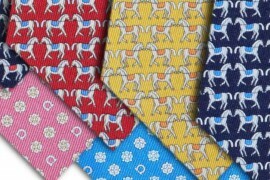 In fact you may start planning your wardrobe based on these Tie’s. 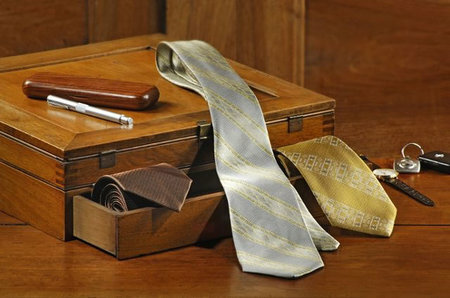 Silky to touch, the neck of these Ties measures perfectly at just 2.5cm thus not allowing the Tie to exceed the collar. 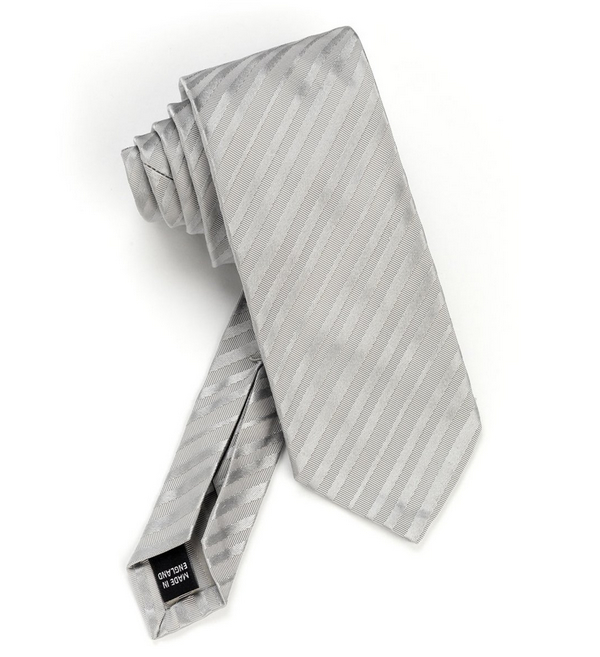 Elegant, classy and extremely stylish, these Ties are definitely for the modern man. Available in a variety of colors, the price of these luxurious Ties ranges from 83 € to 85 € ($115 to $120) and they can be purchased at the Pascal’s online shop.